Sometimes possessed of the dramatic bombast of its prog roots, and drawing its stylistic features from all over, this music mainly takes the textural approach characteristic of post-rock. It most resembles the traditional sounds of progressive rock on ‘Oceans Away’, the third movement of this three part composition, particularly in the lead keyboard parts. There are also elements of metal throughout, with some crunchy, rhythmic riff-craft, but curiously it never sounds heavy, so much as propulsive. I think that’s characteristic of this band: they employ a variety of recognisable stylistic features, but not in an obvious way, and without necessarily buying into the assumptions that come with them. This music is never about showing off, never about being a guitar hero, never in fact about anything except arranging a set of musical materials to develop an involving long form narrative. I suspect this discipline, and the almost reticent approach to performance, is the reason for the music’s resemblance to post-rock, rather than any intention or direct influence. Prog rock is associated with noodling, and many of its fans enjoy a good, long chops-fest of a guitar solo, but there is no noodling here whatsoever. The album is introduced by what I take to be a synthesizer string sound, droning on a low note, from which emerges the first guitar texture; after the whole of its dramatic narrative, its huge range of dynamics, textures, sounds, melodies, vocals, its wide ranging journey, it returns to the same place. Some might find that circularity depressing, or indicative of a lack of creative progress, but to me this music tells a story (even without having listened closely to the lyrics), and it’s a story that like so many real stories, and so many real journeys, ends at home. This sense of cyclicity can be heard in the details of the music as well as its overarching structure. There are some very engaging melodies and chord progressions in this recording, which frequently take unexpected turns in a way that is never jarring, but almost always moving, with a sense of warmth, if somewhat melancholy as well. In fact, that’s just the impression this record left me with: one of warmth. It has an enveloping and quite densely mixed soundstage, where nothing is unduly prominent; I take that as another token of the lack of ego that informs the EP. 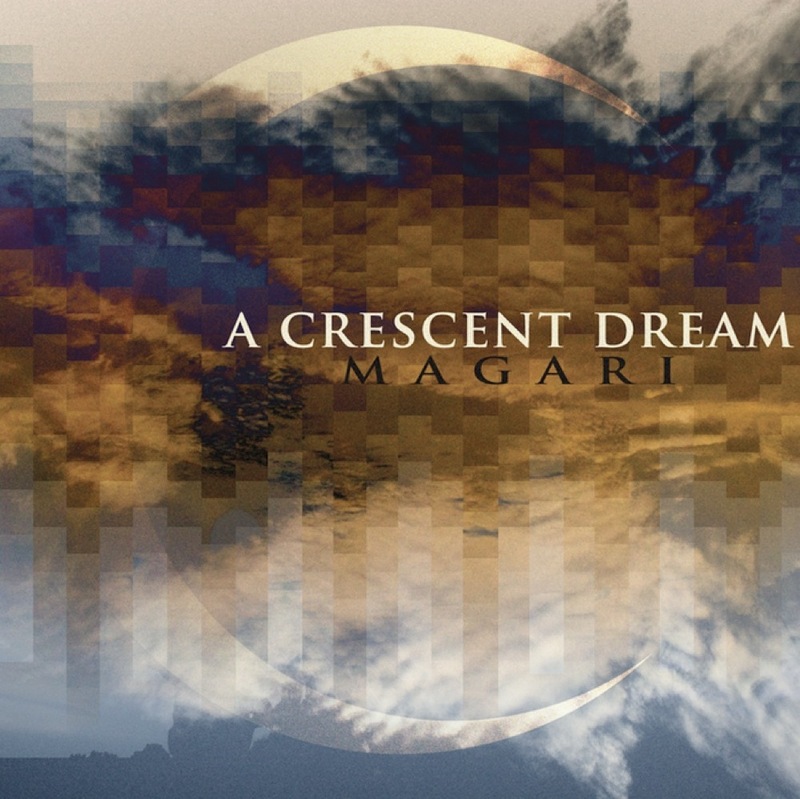 Much progressive rock is built, to my ear, on an empty technicalism, a creatively bankrupt obsession with musical cleverness: this is motivated by Magari’s sincere desire to share the great sounds they have found.